Hearing loss is something that happens to most people in the latter stages of their lives, but it’s a problem that’s affecting more and more young people. Those who work as musicians, DJ’s, or indeed any other industry where loud noise is a problem can also develop potential hearing problems. Harley Street Hearing are a respected team of audiologists based in Harley Street London, and have been established since 1990. 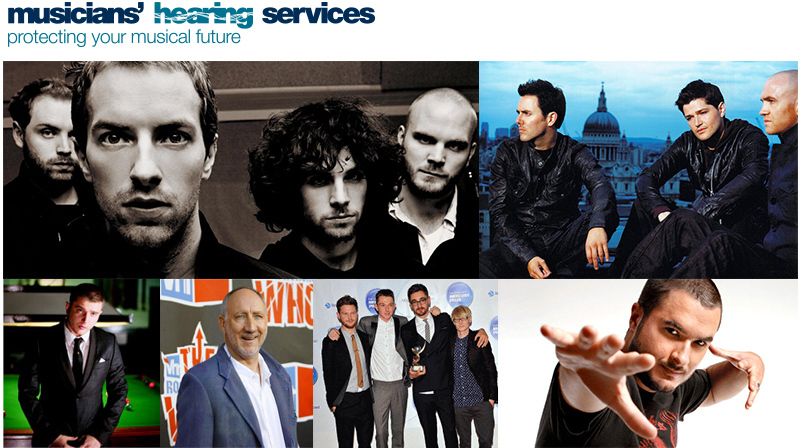 The are held in high esteem by general practioners and ENT consultants across the UK, and many celebrities, professional musician’s and DJ’s see them as their first port of call for all aspects of hearing protection. 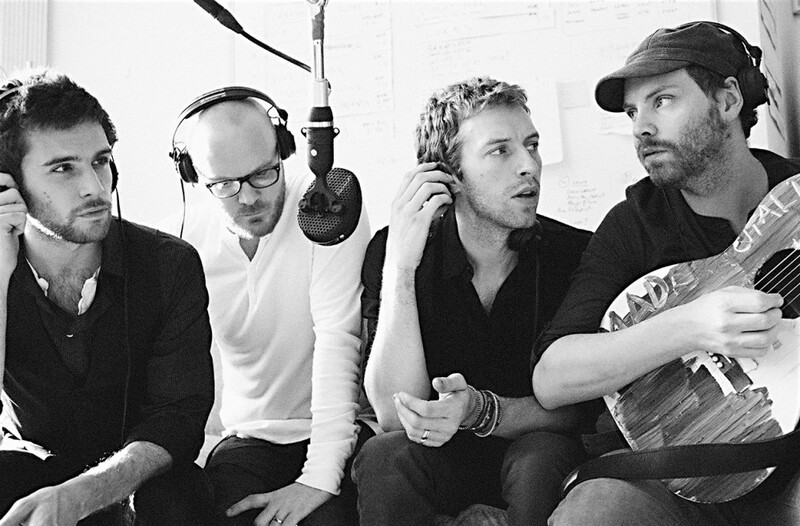 Their specialist musician side to the company, Musician’s Hearing Services, looks after clients such as Coldplay, Zane Lowe, Plan B, Pete Townshend, Alt-J and many more. 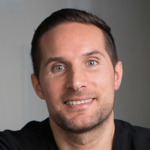 Paul Checkley, the Clinical Director is often featured in the media and has appeared on Channel 4’s Embarrassing Bodies, BBC Radio 2 and a number of tabloids and magazines, giving expert analysis on the hearing aid industry as well as individual products. Their team have won Audiologist of the Year for the last two years running. Initially commissioned to produce a website for their main brand, we’ve since created three more sites for the company as they expanded to different locations throughout the UK. They currently have three specialist hearing clinics in London, one in Hatfield and their newest centre in Manchester. As well as this they also offer further hospital based audiology services in the capital. The current live site is therefore the third design we created. This runs off a WordPress CMS and is fully mobile friendly. The design adheres strongly to their brand guidelines, and reflects their standing as the premier audiology clinic in London. 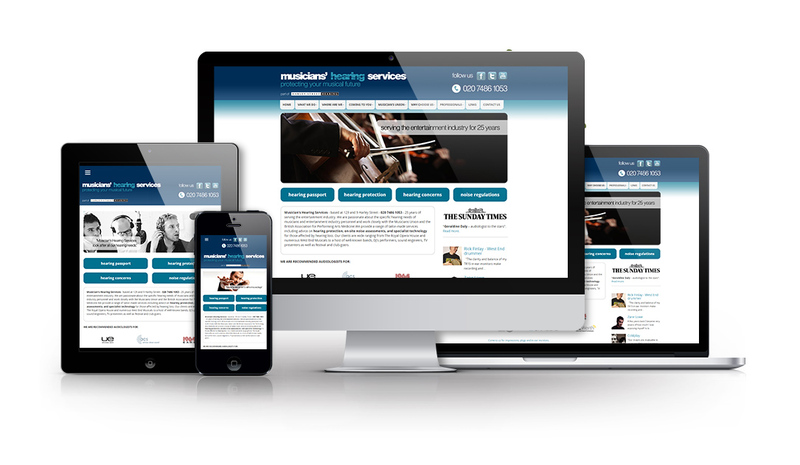 The site we built for Musician’s Hearing Services features a complementary layout with a different colour scheme and branding, and both sites link between each other seamlessly. Again fully responsive, our brief was to create a website that appeals to a younger audience, emphasising the many celebrity endorsements. We are currently in the process of relaunching this site with a fresh design. Since creating the first version of the Harley Street website, we established a consistent SEO campaign, with a long term aim of getting Page 1 rankings, and then eventually climbing as high as possible. Since 2013 onwards, they have ranked in the top 3 for the following keywords, and currently fluctuate between 1st and 3nd. This has brought continued enquiries and firmly established the company’s online visibility. 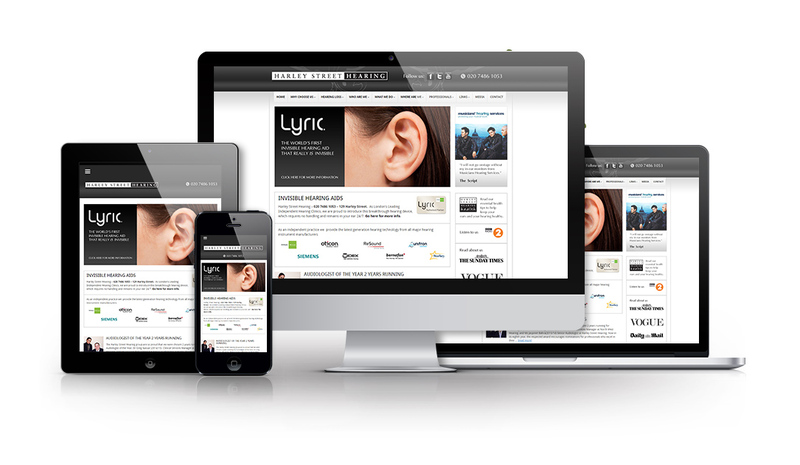 In Spring 2015 we were commissioned to launch a new website for their Manchester branch, North West Hearing, along with an SEO campaign to improve the amount of enquiries they receive. Traditionally being a London focused company, the new Manchester branch marks an important step in their growth. Starting any SEO work completely from scratch with a brand new domain name is tougher than working with an existing web address which may have long-standing domain strength, but this is never a problem for us. Without revealing all of our secrets, some of the work involved includes reputation management, competitor backlink analysis, local listings, guest blogging, and a variety of other essential tasks. We like to plan out a client’s entire campaign in the beginning and have everything in the open. Having your customer know exactly what is happening from one month to the next is something we value highly. Since working with the team we have witnessed their email accounts grow from around half a dozen to between 20-30 as currently stands. Initially using Zoho, after a consultation we helped them move to Google’s GSuite, which they have been using ever since. As we work with clients and witness their growth, we always recommend a strong email platform. With smaller companies it can be acceptable to use cheaper solutions for a certain amount of time, but knowing your messages are being sent and received all of the time is of the upmost importance. I am the world’s worst customer when it comes to the development of web / marketing materials and continually change my mind about things and re-word text. Chris and the team are patient and professional at all times – nothing is too much trouble. On top of that, they are extremely talented at what they do and they have a knack for being able to translate my uncoordinated requests into sleek, contemporary design. Since the initial development of the site, myself and my staff work with Chris and the team on updates, content changes etc. They continue to be imaginative, efficient, enthusiastic and full of ideas for on-going improvements. Look no further than Pixel Kicks for all your web marketing needs!